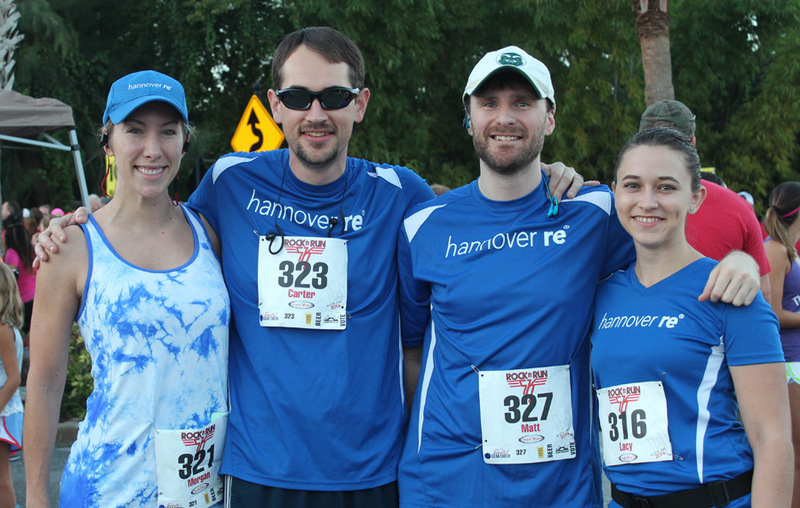 Encourage employees to run or walk in local 5K & 10K races. Register for a turn-key team building event with healthy results! 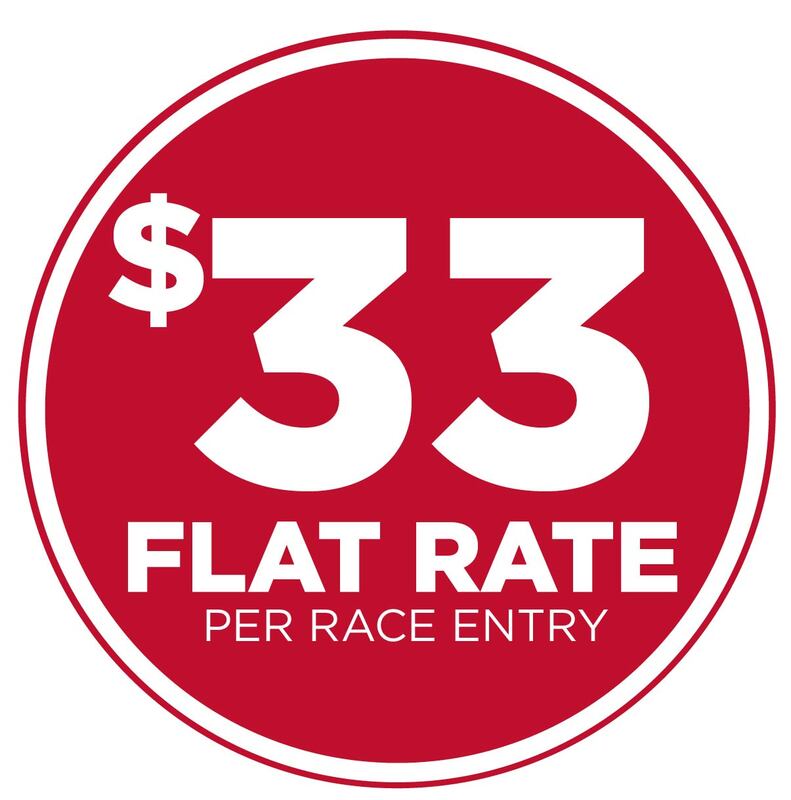 Flat entry fee for select Track Shack events. A special code makes online registration for events easy. Track employees that participate with post race reporting. 10% discount on shoe and apparel purchases. A “Get Fit” Health clinic lead by Track Shack professionals. Minimum purchase of 25 race entries is required. Your group will receive a special code to register for any of the events indicated below.